With the world’s freshwater reserve dwindling rapidly, scientists are increasingly looking for energy- as well as cost-efficient ways to desalinate seawater. Now a team of 13 researchers from UK’s University of Manchester has uncovered a new and innovative technique to remove salts from ocean water using the versatile one-atom-thick allotrope of carbon known as graphene. Hailed as the world’s strongest material, graphene has previously shown promise as a filtration agent. 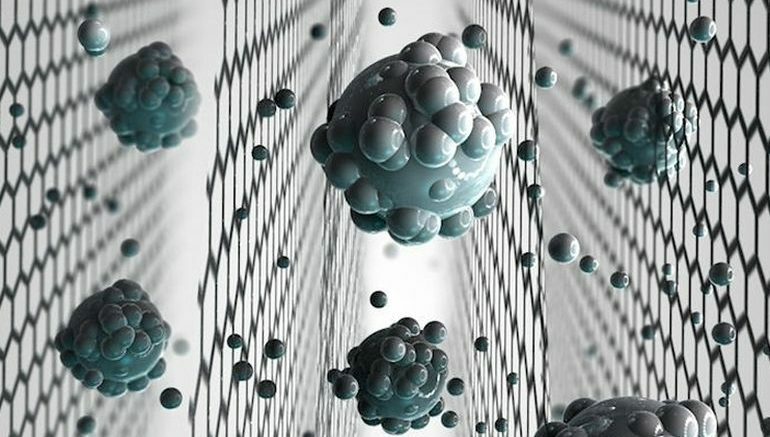 In the past, for instance, graphene oxide-based membranes have been used to separate large salt particles from water. For the current research, the team has designed more efficacious graphene films that can easily filter out a wide variety of small salts. As explained by the scientists, one needs to use fine sieves to sift common salt molecules out of seawater. Although it sounds quite simple, there are no existing technologies that can actually do that. 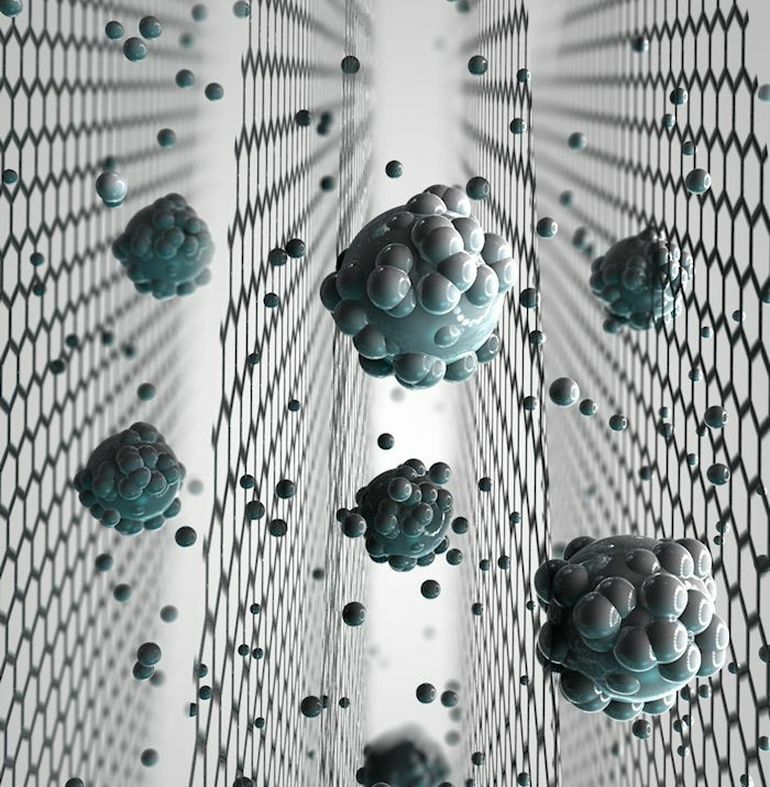 One of the reasons is that graphene-oxide membranes tend to swell up when placed in ocean water, thus losing the ability to capture the tiny salts. Realisation of scalable membranes with uniform pore size down to atomic scale is a significant step forward and will open new possibilities for improving the efficiency of desalination technology… This is the first clear-cut experiment in this regime. We also demonstrate that there are realistic possibilities to scale up the described approach and mass produce graphene-based membranes with required sieve sizes. The new technology, the scientists believe, could pave the way for cheaper and more efficient desalination techniques, which could in turn help combat the burgeoning freshwater crisis. 1 Comment on "Newly-developed desalinating graphene sieves could be the answer to world’s freshwater crisis"
If we want to prevent global warfare in the quests for food, water and energy, we need to encourage and fund research into technologies like this as well as into the efficient storage of clean renewable energy. Water and energy being widely available to people all over the planet gives everyone a chance for a modern, prosperous life by way of being able to engage with available technology for their personal and societies’ benefits as well as the ability to grow their own food. A well fed, well watered, well educated and a warm or cool population, as the need might be, removes the reasons for wars.